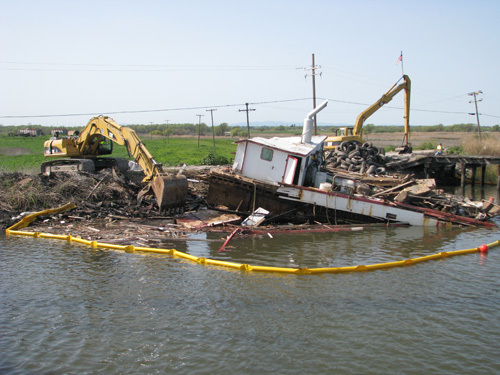 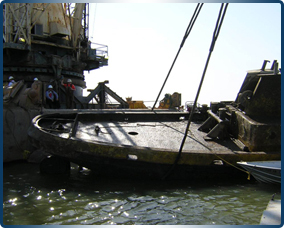 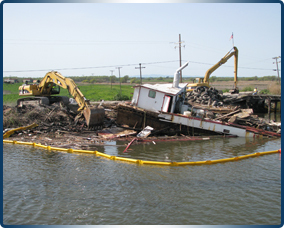 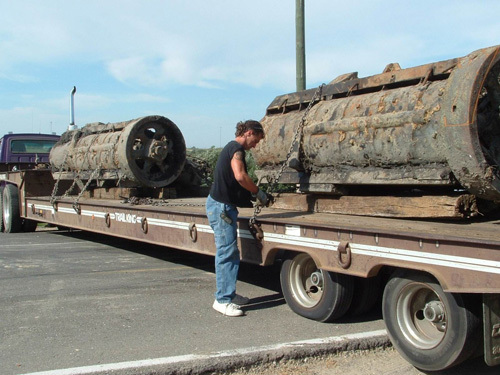 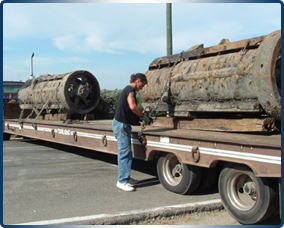 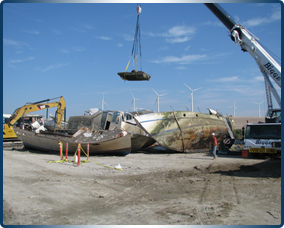 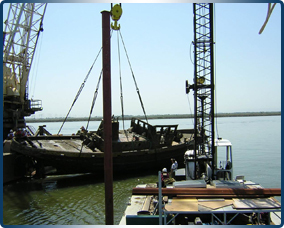 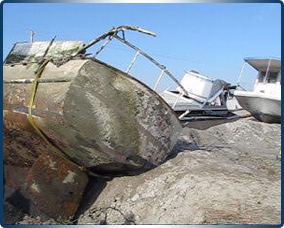 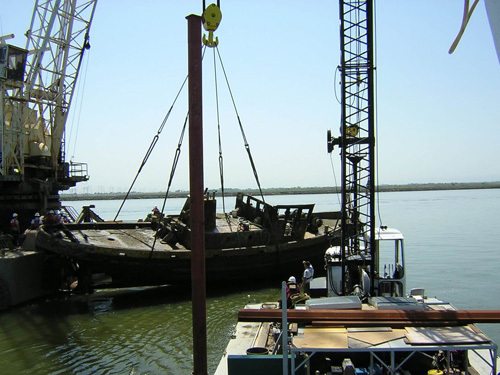 In addition to our Marine Construction services and environmental remediation, Sean Alexander Marine Services Inc. and Seal Marine Salvage provide abandoned vessel abatement services for both State and local government. 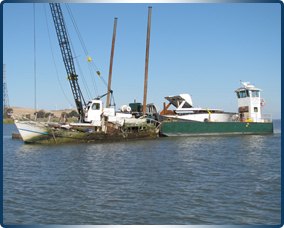 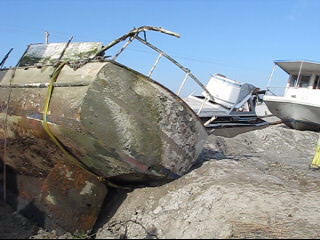 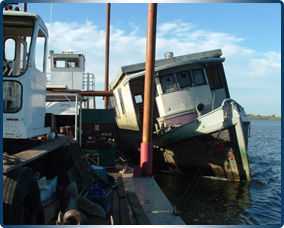 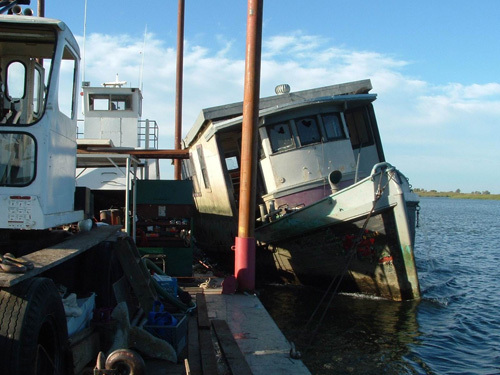 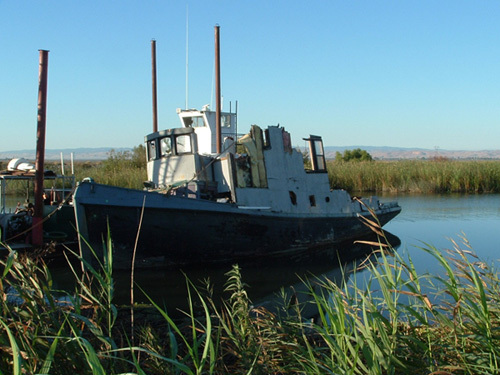 We provide marine towing to vessels that service the San Francisco Bay and Sacramento Delta. 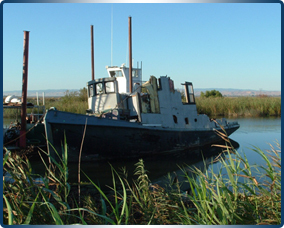 We currently maintain contracts with Contra Costa County Sheriff Marine Patrol and San Joaquin County Sheriff Marine Patrol. 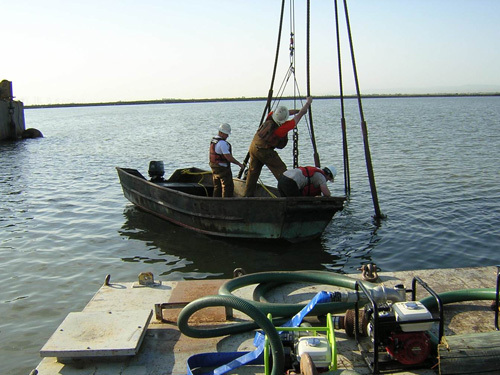 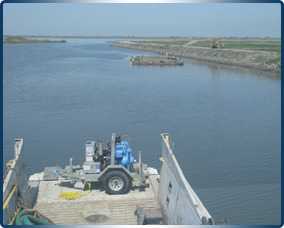 We have been an integral part of several major projects throughout the Bay and Delta among them the Sacramento River Project, the Petaluma River Project, and the Fisherman's Cut Project. 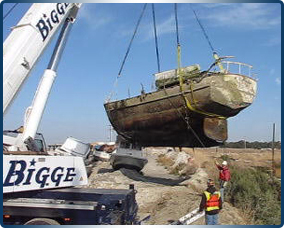 Seal Marine Salvage is currently negotiating for the purchase of a boat yard with a 60 ton lift capacity as well as providing five acres of usable work space. 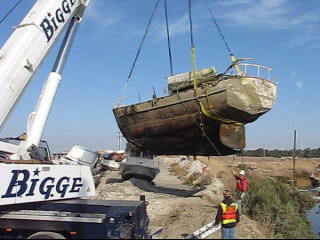 This purchase will render Seal Marine Salvage the only marine salvage company in the area with access to a 60 ton lift. 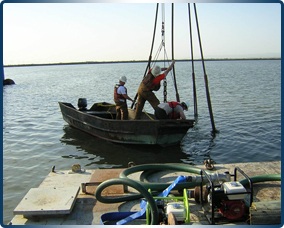 Additionally, while Sean Alexander Marine Services Inc. is a growing concern, our relatively small size allows us to address any and all of our clients' concerns individually and in person, providing a far more intimate and responsive interaction than is possible with our larger corporate competitors. 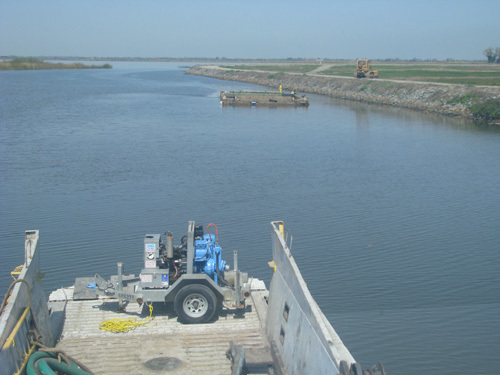 We anticipate that this particular facility will reach our price point soon and have every expectation that we will possess this additional capability in the near future.